Hi I am Zeus. 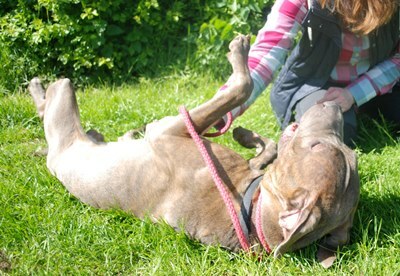 I am an 18 month old Sharpei cross Mastiff. I am looking for a new home where I can be the only dog. I am very very affectionate and loyal and hope that someone can find it in their heart to love me. 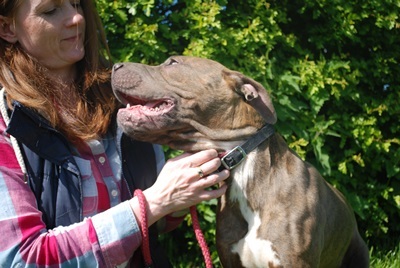 To meet me please call Panton Kennels on 01673 858622.